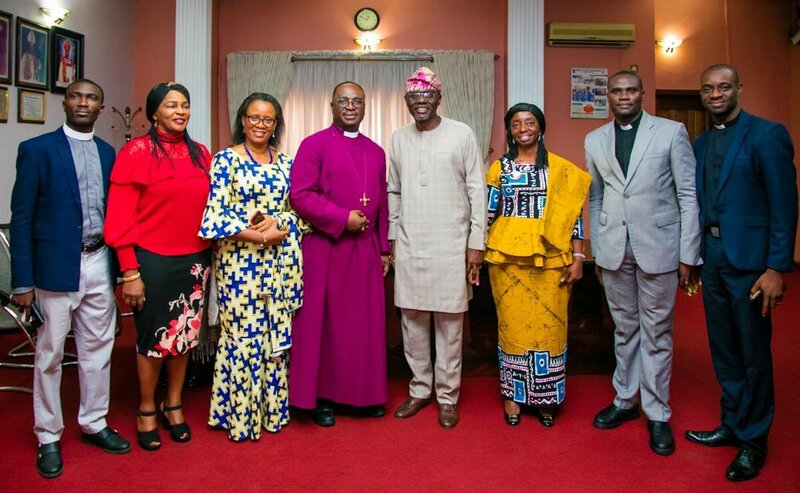 Bishop of Lagos Diocese, Church of Nigeria, Anglican Communion, Rt. 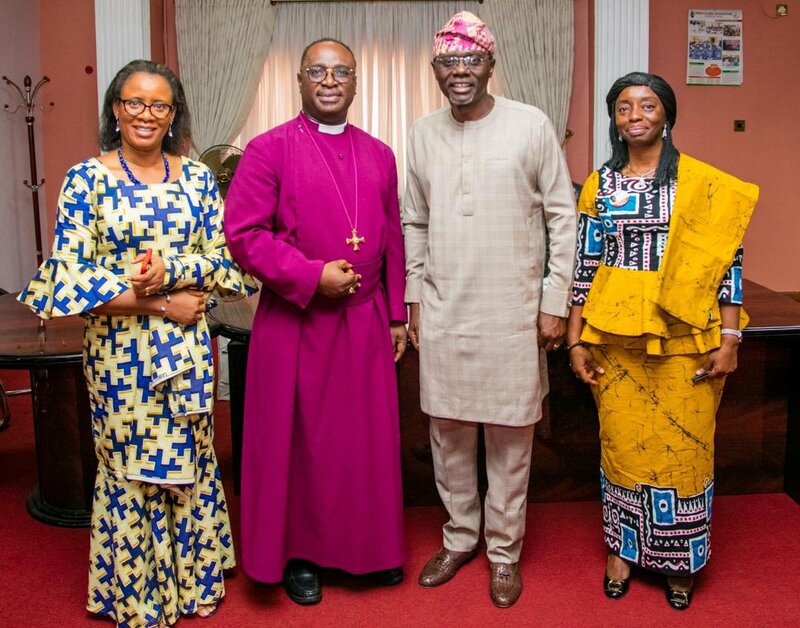 Reverend Dr. Humphrey Bamisebu Olumakaiye has recently received a courtesy visit from the winner of the Lagos State governorship primary election, Babajide Sanwo-Olu. Sanwo-Olu disclosed this recently on his twitter page. 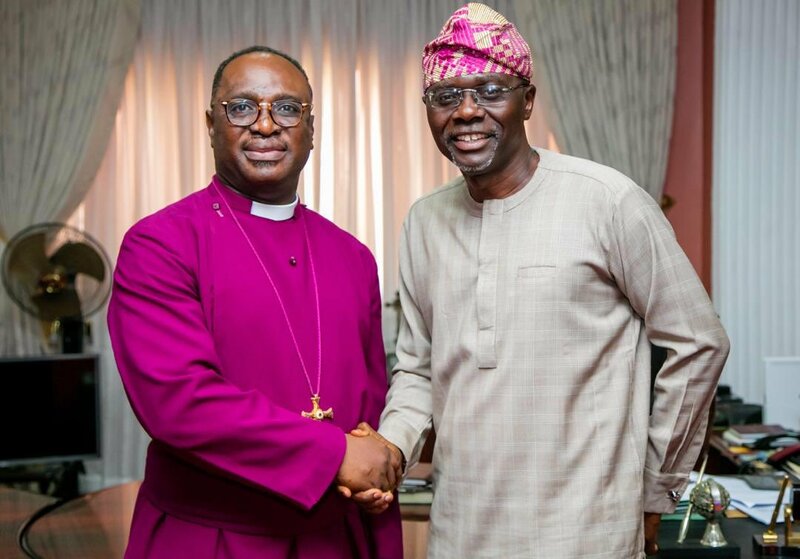 Babajide Sanwo-Olu, who was the former Lagos Commissioner of Commerce and Industry joined the governorship race in Lagos State on the platform of the All Progressives Congress in September 2018.